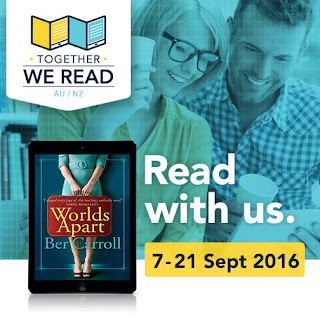 Together we read...an ebook! 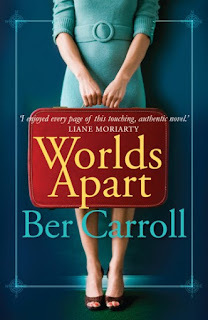 Worlds Apart by Ber Carroll. Sutherland Shire Libraries is taking part in Together We Read, an online ebook club facilitated by Overdrive ebooks. 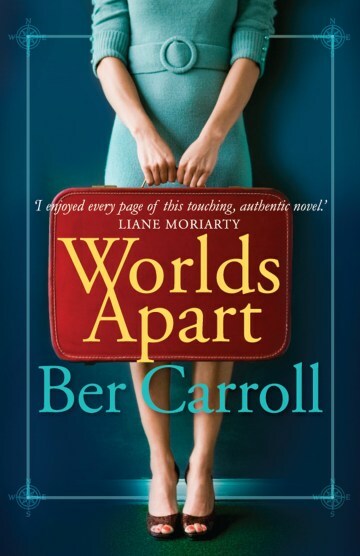 For two weeks you can borrow the ebook World’s Apart by Ber Carroll without waitlists. During this two-week program, there will be no waitlists and no holds for the selected ebook. Just go to Overdrive to access and download. one secret that changes everything. Erin and Laura are cousins and best friends who share a love of languages and travel. Erin, a French teacher in Dublin, reaches crisis point and drops everything to move to Australia. In Sydney, not only does she land the perfect job, but she meets the perfect man. Finally, her life is falling into place. Except Sydney isn't home, and never can be. Back in Ireland, Laura is struggling. Her husband appears distant, her work life is spinning out of control and her daughter's strange new nanny is undermining her at every turn. She longs to travel in Erin's footsteps, to drop everything and run far away. But these are dangerous thoughts for a mother and wife. As Erin and Laura desperately try to find their place in the world, a shocking family secret comes to light, and nothing will ever be the same again.